 Tampa Wills Attorney | Tampa Law Office Of Lizbeth Potts, P.A. 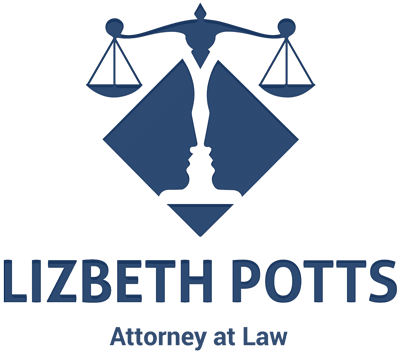 Many people here in Florida think if they “just write it down” with no witnesses or notary public, their last writing will be legally binding. Unfortunately, it will not be. Florida does not recognize a handwritten or holographic will. All wills in Florida must be signed by the will maker, also known as the testator, the witnesses and the notary- All at the same time! An oral will is not recognized in Florida, either. The legal term for an oral will is a nuncupative will. The only time an oral will would probably even be considered would be if someone was on the battlefield and realized their death was imminent. Maybe, just maybe such a will would be considered by the courts, but only in a few states, not Florida. No state considers such a will valid. A person who has created a will and signed it front of witnesses, who also signed it, and the will was notarized may have a video recording of himself to explain why the will reads the way it does, but something like this would be out of the ordinary and seen only in the movies. Such wills are found in office supply stores, online, and in books. They usually use a fill-in-the-blank format. Such wills can be legal, but may contain things that may make them ineffective or unenforceable. 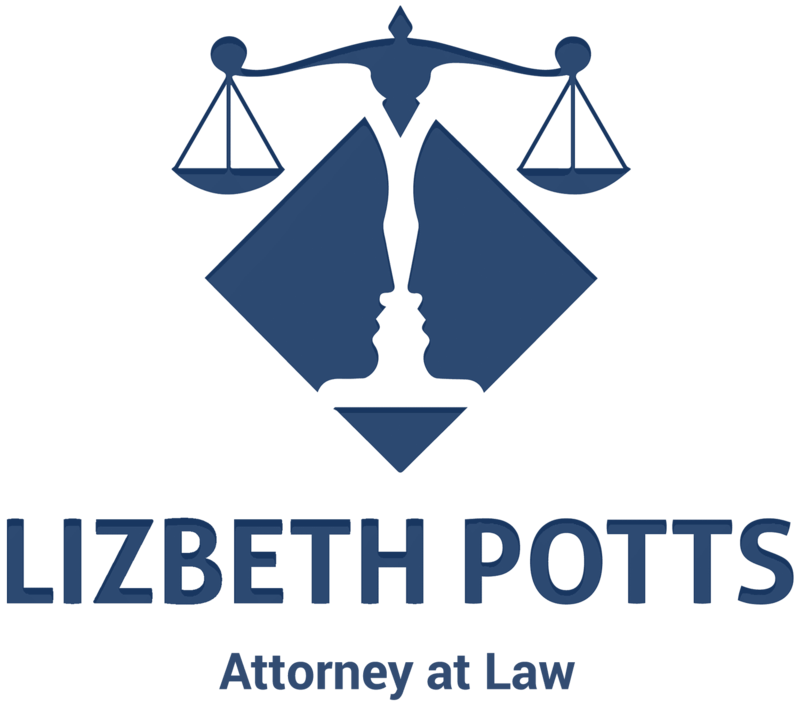 Most people are unaware of the complexity of creating and drafting an enforceable will that passes muster here in Florida.